The conclusion to the newest Alice in the Country of Hearts story arc. 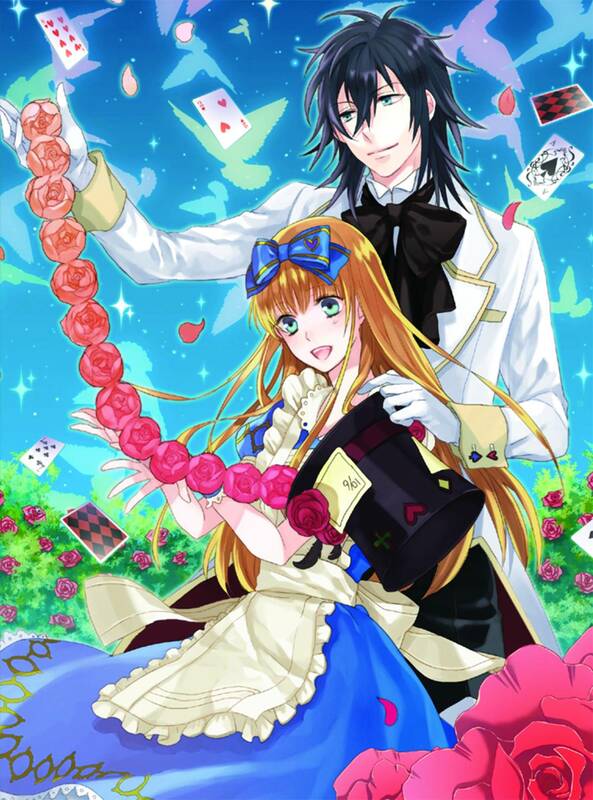 In this all-new follow-up to QuinRose's bestselling Alice in the Country of Hearts manga series, The Mad Hatter's Late Night Tea Party focuses on the fan-favorite character of Blood Dupre. Blood Dupre is the enigmatic leader of the Hatters, Wonderland's mafia. Along with his second-in-command, Elliot March, also known as the March Hare, Blood Dupre schemes from the shadows inside Hatter Mansion, while keeping his enemies at bay. Yet when Alice Lidell enters his life, she gives the dangerous mafia boss a run for his money.